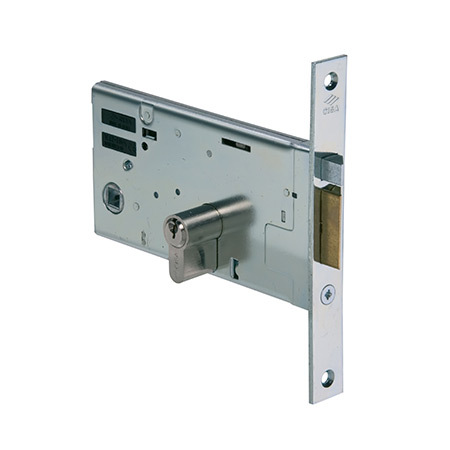 CISA’s extensive range of mortice electric locks provides solutions for every type of application. During operating hours the swingbolt is withdrawn and the lock is operated by the electric latch for access control purposes. After hours the swingbolt can be locked into position for extra security. 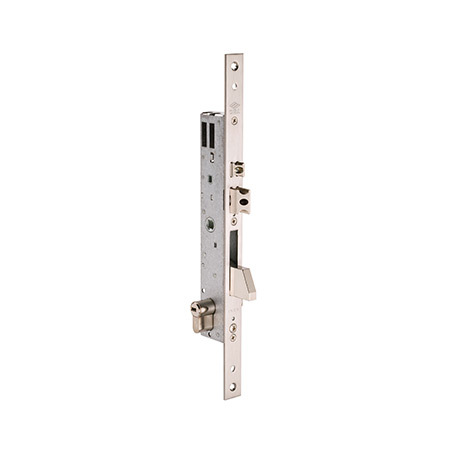 A Zinc plated steel lock case to prevent all forms of corrosion. Cylinder protection rose model no. 06460-00. This rose completely protects the cylinder from all forms of attack. Boost your security with a set of additional top and bottom swing bolts operated by internal rods (model no. 06443-00). These swing bolts increase the side push resistance of the lock by 40% up to 700kg and are mechanically operated. Up to 200kg doors, 15N max closing force.